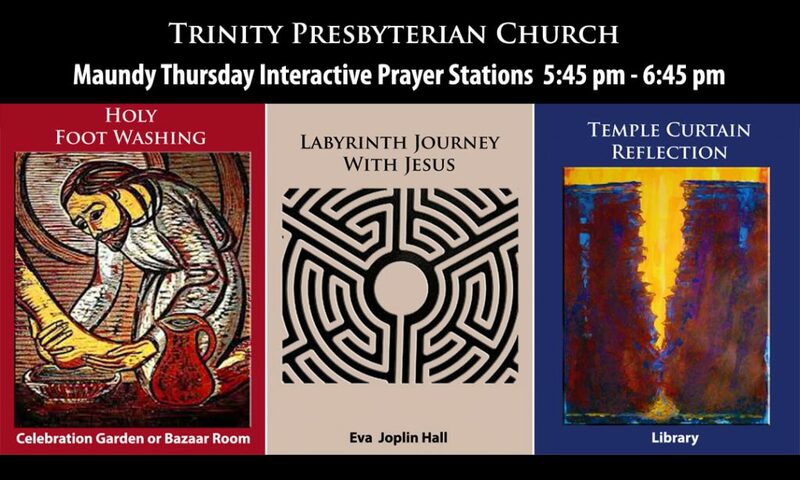 These stations allow us to encounter the Living Last Supper message in meaningful, experiential, and reflective ways. All are invited to participate in any or all stations in any order, moving at your own pace in silent reverence. Because all ages can participate, families will have a wonderful opportunity to worship together and engage in faith conversations after the service. Childcare will be provided for children in 2nd grade and under in the Early Childhood wing.